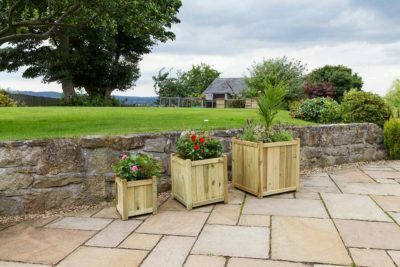 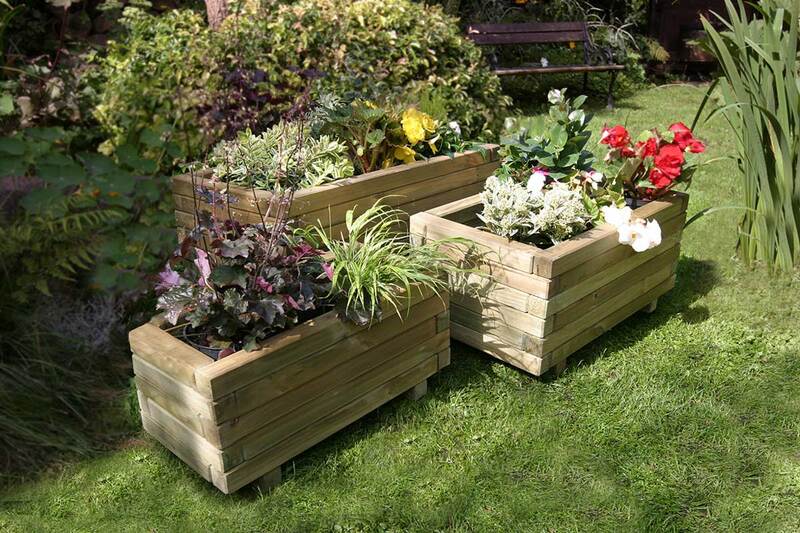 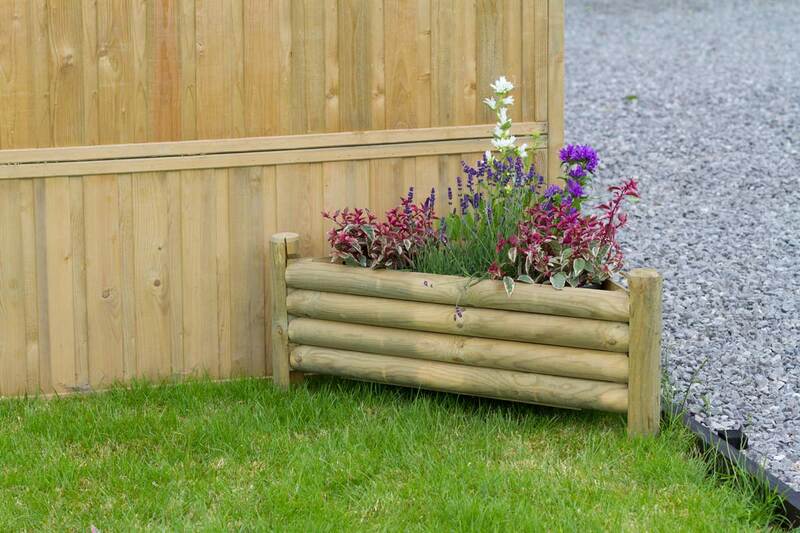 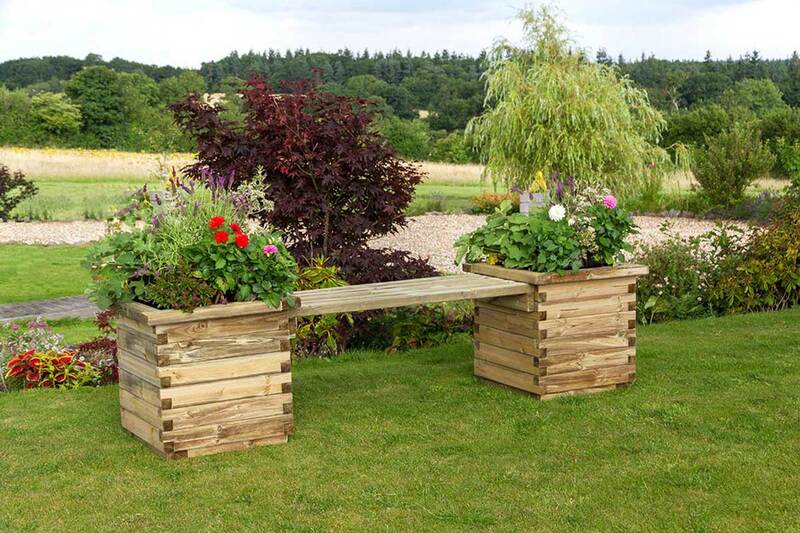 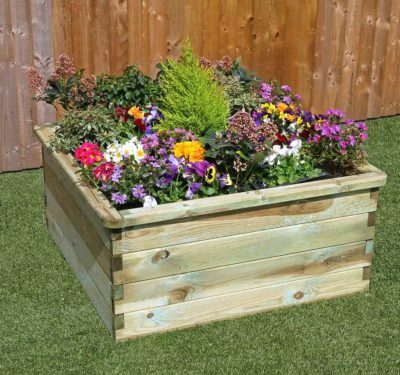 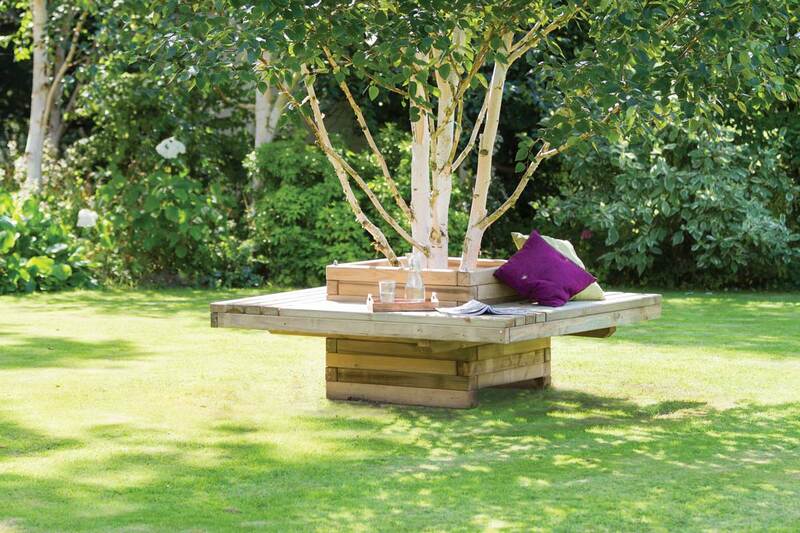 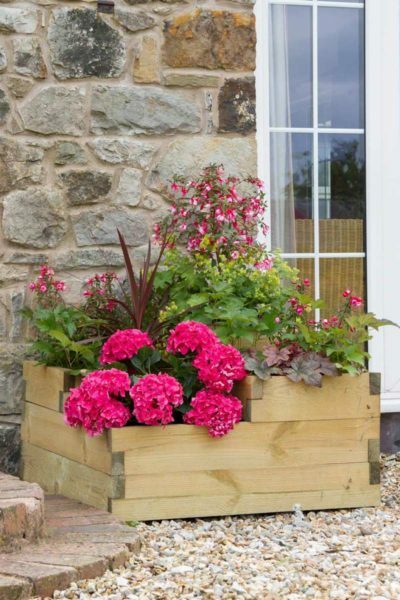 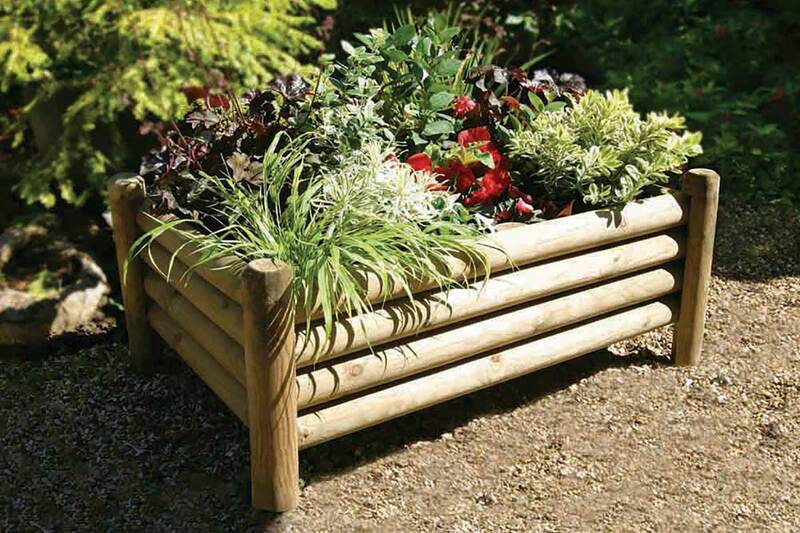 Transform a dull outdoor space with a variety of wooden planters. An ideal home for your favourite flowers, shrubs or even great for growing your own fruit and vegetables. 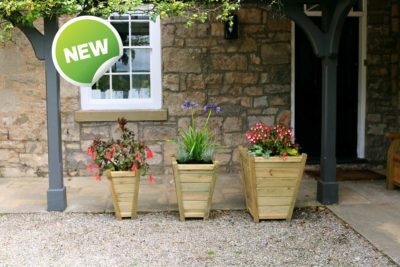 Our planters are not restricted to size. 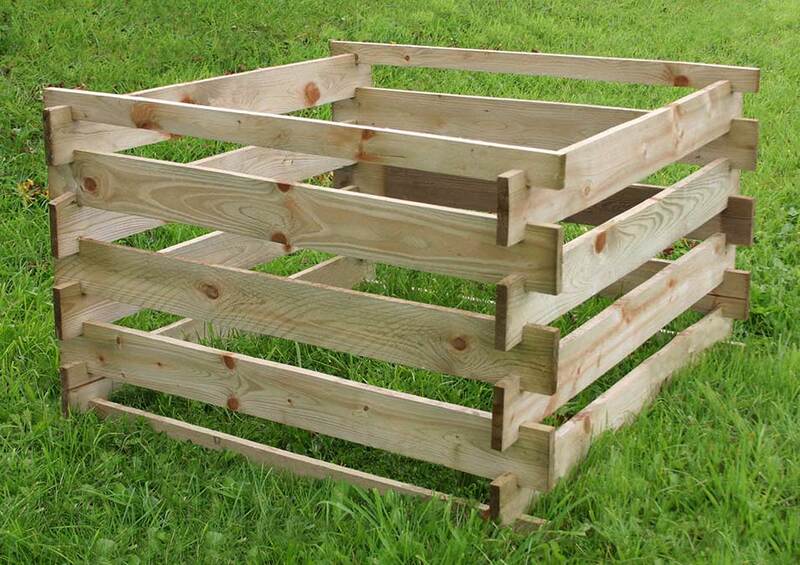 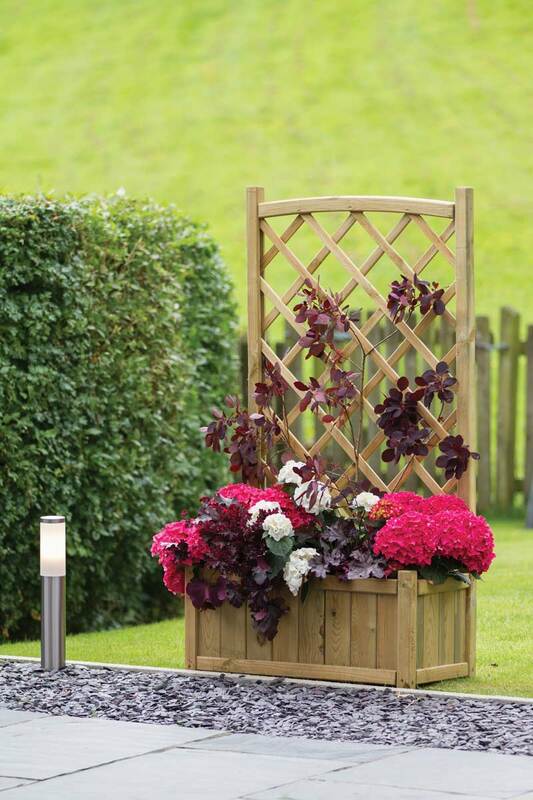 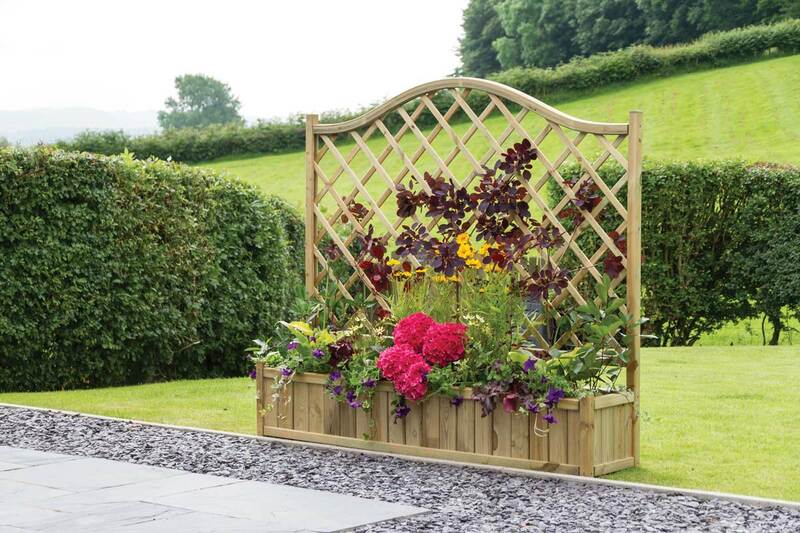 We have a variety of designs that will look great in any sized garden. 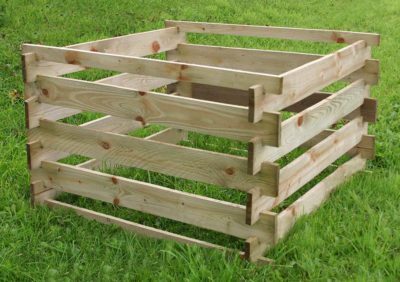 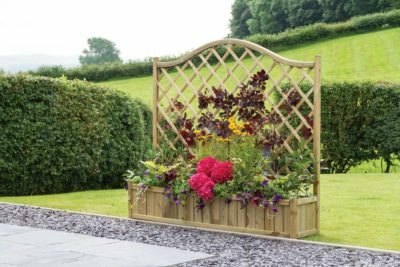 Choose from a traditional design that comes with or without trellis panels or pick a grand piece such as our planter benches.